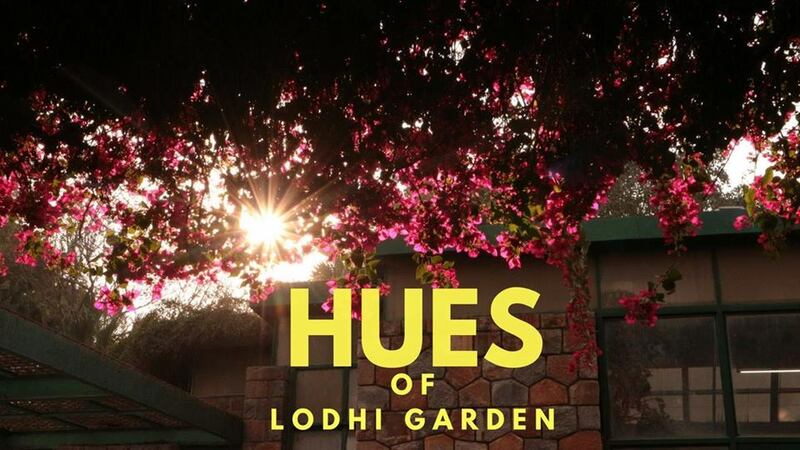 During this season Lodhi garden offer beautiful colors of flowers and Nature . During British Raj, it was landscaped by Lady Willingdon, wife of Governor-General of India, Marquess of Willingdon, and hence named the ‘Lady Willingdon Park’ upon its inauguration on April 9, 1936, and 1947, after Independence, it was given its present name, Lodi Gardens. As there is little architecture from these two periods remaining in India, Lodi Gardens is an important place of preservation. The tomb of Mohammed Shah is visible from the road, and is the earliest structure in the gardens. The architecture is characterised by the octagonal chamber, with stone chhajjas on the roof and guldastas on the corners. After the 15th century Sayyid and Lodi dynasties, two villages grew around the monuments, but the villagers were relocated in 1936 in order to create the gardens. Another tomb within the gardens is that of Sikander Lodi, which is similar to Mohammed Shah’s tomb, though without the chhatris, it was built by his son Ibrahim Lodi in 1517, the last of Sultan of Delhi from Lodi dynasty, as he was defeated by Babur. It is a simple rectangular structure on a high platform approached by a flight of steps. The tomb was renovated by the British, and an inscription mentioning Ibrahim Lodi’s defeat at the hands of Babur and the renovation was included in 1866.